One of the many reasons this historic pre-war building was selected for renovation is due to its close proximity to public transit, shopping, groceries and everywhere else you need to go to get things done. 18 Summit is just minutes from downtown Manhattan, so you can work, play and enjoy everything the big city has to offer, without the expense of living there. Efficiencies, studio apartments and one bedroom apartments are naturally compact in size. They are ideal for people on the go. Whether you are for work or school, starting out, downsizing or love the life of a minimalist, 18 Summit is the place for you. We understand your need for time-saving conveniences, so some of the unique features we’ve included are a fitness center, laundry facility, bike storage, individually managed utilities and an outdoor garden area. We even have a superintendent on-site so problems are addressed right away and the building is constantly monitored. East Orange, NJ Living is Hot, Hot, Hot! Experience the revitalization of East Orange! This area has become one of New Jersey’s focal points for investors and developers. Blue Onyx is just one of the developers with a vision to restore the historical buildings, invest in area businesses and breathe new life into this once vital community. 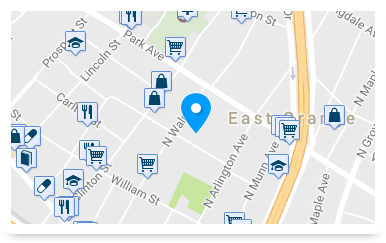 If you are on the go or stay close by, we consider East Orange to be the best location to call home. Lower rent, lower utilities, lower overhead. If you are on a tight budget, the money you save month after month really adds up. 2. Less to Furnish. Logical. Just one space to eat, live and sleep in. There’s no need to buy a bunch of furniture or decorations, just a few key items necessary for comfort. 3. You’ll Get Out More. We Hope. There is so much to enjoy around East Orange and the nearby cities. 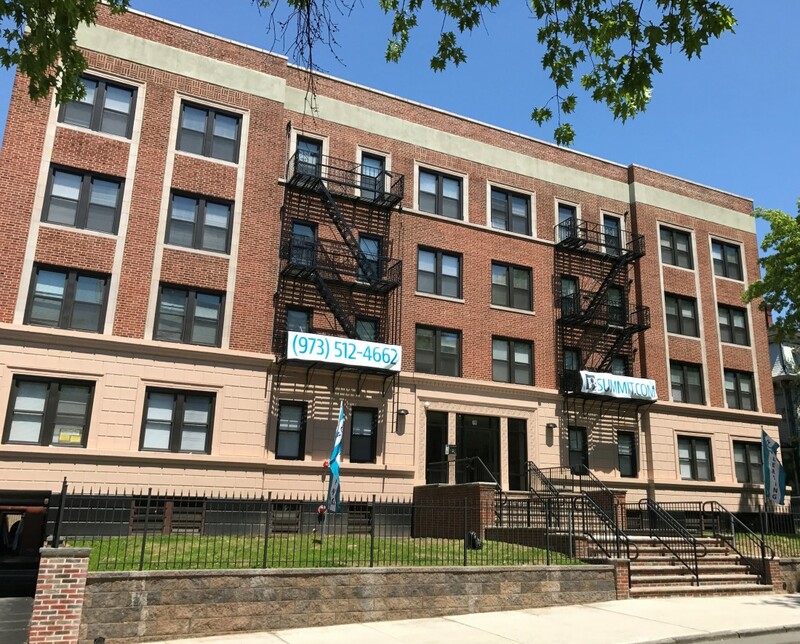 Living in a studio apartment means less to clean and fewer clothes to wash.
18 Summit in East Orange, NJ has available efficiencies, studio apartments and 1BR apartments ready for immediate occupancy. If you’re ready to upgrade your living to a newly-renovated building that is within walking distance to everything, give us a call!